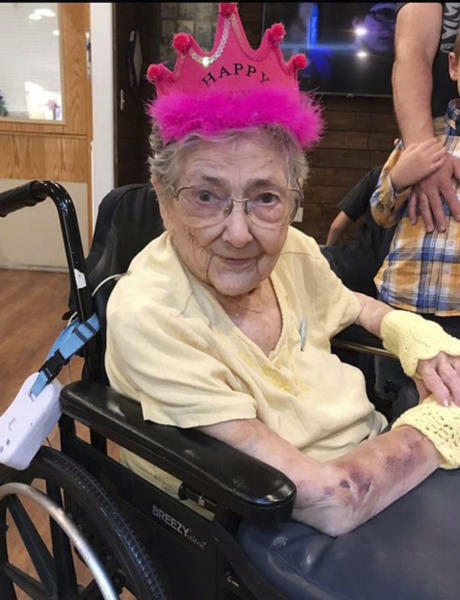 SALEM, Ore. (AP) — Rose Marie Bentley was an avid swimmer, raised five kids, helped her husband run a feed store, and lived to the ripe age of 99. It was only after she died that medical students discovered that all her internal organs — except for her heart — were in the wrong place. The discovery of the rare condition, which was presented this week to a conference of anatomists, was astounding — especially because Bentley had lived so long. People with the condition known as situs inversus with levocardia often have life-threatening cardiac ailments and other abnormalities, according to Oregon Health & Science University. Cameron Walker's class at the university in Portland was examining the heart of a cadaver last year when they noticed the blood vessels were different. When they opened the abdominal cavity, they saw that all the other organs were on the wrong side. The unusual blood vessels helped the heart compensate. In a telephone interview Tuesday, Walker described his reaction to the find as "definitely a mix of curiosity, fascination and a sense of wanting to explore a little bit of a medical mystery — a medical marvel really — that was in front of us." "And I would say the students felt something very similar," Walker, an assistant professor of anatomy, told The Associated Press. Bentley's family had not known about the condition, which OHSU says occurs only once in every 22,000 births. Apparently Bentley didn't either. Bentley, who lived in Molalla, 25 miles (40 kilometers) south of Portland, had led a normal life. Her only recurrent physical complaint was arthritis, her daughter Louise Allee remembered. 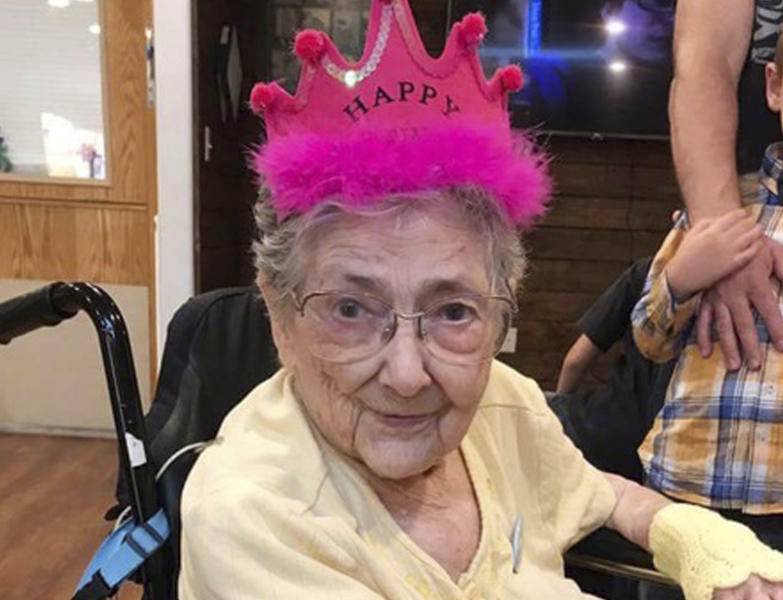 When Bentley was in her 50s, she underwent a hysterectomy, and the doctor also wanted to remove the appendix but couldn't find it, Allee said in a phone interview. She said it was removed later. Oregon Health & Science University noted that Bentley had three organs removed during her life, but only the surgeon who removed her appendix recorded its unusual location. When Bentley had her gallbladder removed, it was on the opposite side of where it should have been, Allee said. "No one said a thing," Allee said. "I was surprised. This was before they did it with a scope, and she had a good-sized incision. You'd think they would have said something, but they didn't." Walker expressed his gratitude for Bentley agreeing to donate her body to OHSU, Oregon's only academic health center. "This is an important case that really gave us an opportunity to talk about the importance of future clinicians paying attention to subtle anatomic variations, not just large anatomic variations, in terms of addressing their future patients as individuals," Walker said. "Don't judge a book by its cover, and always check and see what you've got before you talk about care." He has researched how long people with the condition have lived, and he found no documented cases in which a person lived beyond age 73. Bentley surpassed that by 26 years. Allee said her mother would have been delighted that the donation of her body led to a learning experience. "She would have been tickled to know she could educate with something unusual," Allee said. "Dad would have loved to know about it so he could tease her." Her husband, James, died about 15 years ago. This story has been updated throughout to correct references to Bentley.